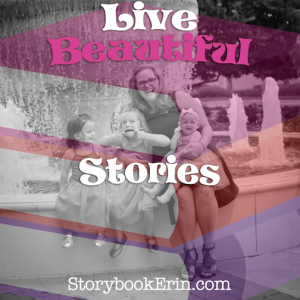 Home » Blog » Disney » Tips for taking your Toddlers to the Magic Kingdom – AFTER Bedtime! 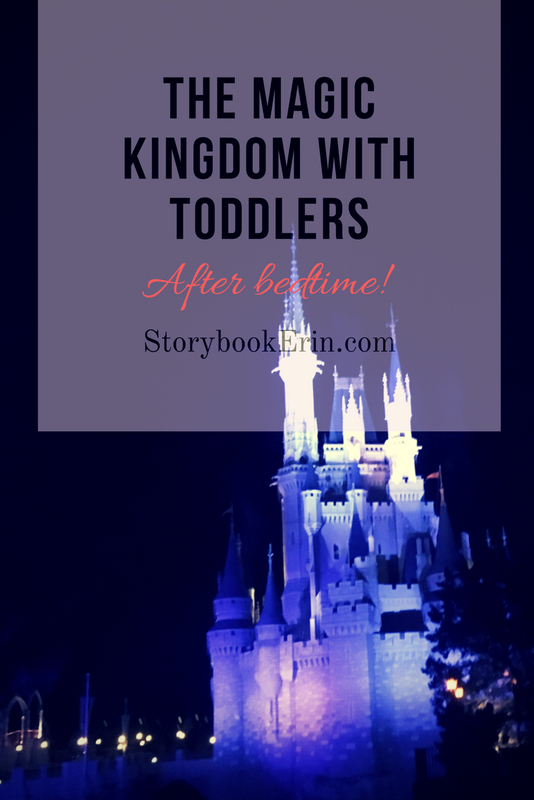 Tips for taking your Toddlers to the Magic Kingdom – AFTER Bedtime! In an attempt to capture as many beautiful memories of the days when we traveled through Disney with three toddlers, I have brought my Youtube Channel back to life! In my most recent vlog, I share several tips on how to have an amazing time in the Magic Kingdom with your toddlers after they are typically in bed. My top three tips are listed below, but lots of cute family moments are captured in the vlog, I hope you’ll take some time to check it out! Make sure children are well rested. Since we live about 5 hours from Walt Disney World, our children are often asleep most of the time we are driving. Since it’s next to impossible to get them to go to sleep once we get to our hotel room, we opt for a few hours of fun in the parks. For this trip, we decided to grab fast passes for the Princesses and Peter Pan because those activities typically have a long line. In order to make the most of our evening, we only did things located in Fantasy Land. This helped maximize our time inside the parks. Prior to leaving the park, we like to go change our girls clothes and give them a snack. It’s quite a journey back to your car from the Magic Kingdom, so the baby center is a great way to get all our things in order before heading to our hotel. What are are some of your favorites tips for having a great evening in the Magic Kingdom? Share them in the comments! Previous post Current Favorite (Free) Workouts!